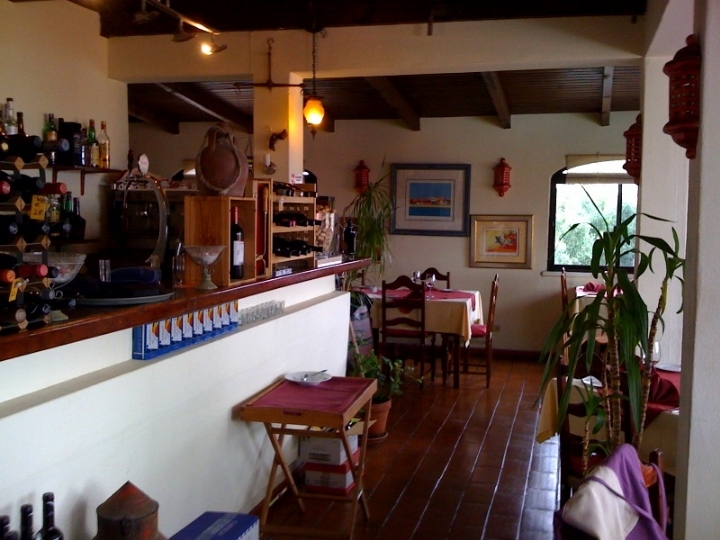 A cosy, traditional restaurant with a homely feel, where the owner always makes time to welcome you. There is a relaxed, casual atmosphere and although the restaurant is popular, it’s always quiet enough to sit down and have a good chat without having to shout. Whilst the nicely understated venue whispers, the food speaks volumes. The specialities are fish and seafood. The seafood rice is particularly good and the Thai/African fusion prawn curry is a must. All the fish is displayed so you can see the quality and freshness for yourself. Don’t expect to fit in a home-made dessert though unless you are particularly hungry, as the main course portions are huge! The chef has one very strict policy in place - everything must be fresh. You won’t find steaks imported from Brazil, but you will find clams wiggling around on their bed of ice or crabs trying to make a break for freedom. The chef prefers to spend his well-earned time off at the markets choosing the very best local produce, rather than ordering in from suppliers. You can taste the care in every dish. 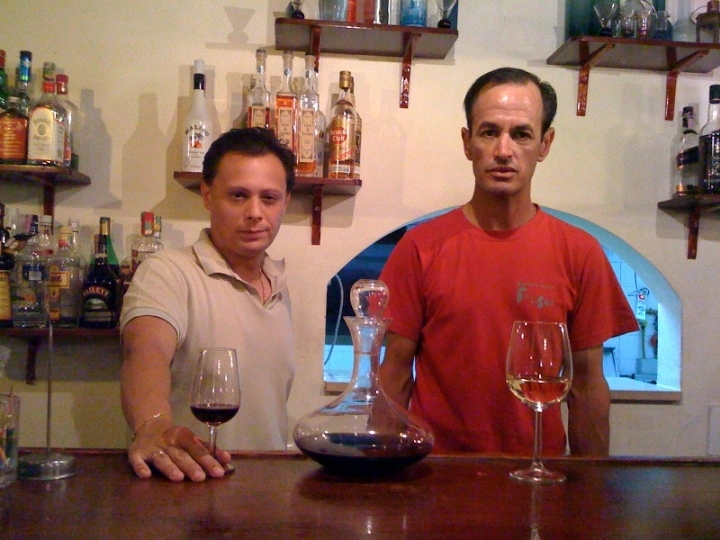 There is a great wine list showcasing some wonderful Portuguese delights. The super-friendly and sometimes quirky service (you won’t find many places where the chef brings in clams straight from the sea whilst wearing a snorkel and mask). 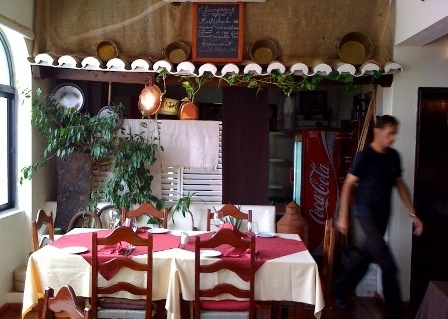 You will always find honest food served at honest prices here, not always an easy thing in a well-known tourist spot. Absolutely nothing, as it would be a shame if any aspect of this restaurant changed. Perfect for a lunchtime treat or leisurely evening meal. If you have something to celebrate you can make a special request, be it lobster or a birthday cake. They will always be happy to prepare/make it for you. If there is anything you want, just ask - this restaurant loves to spoil its customers. Although there is no official kids’ menu, the chef is happy to prepare kids’ dishes (but expect fresh fish fingers, there is nothing frozen in his kitchen). Inside dining only, around 40 covers. Rua de Vale Formoso, Almancil, close to the train station. Very competitive, especially for the exclusive area it is located in; around €30 per head for a three-course lunch with wine. Lunch 12-3pm, dinner 7pm until you fancy leaving.